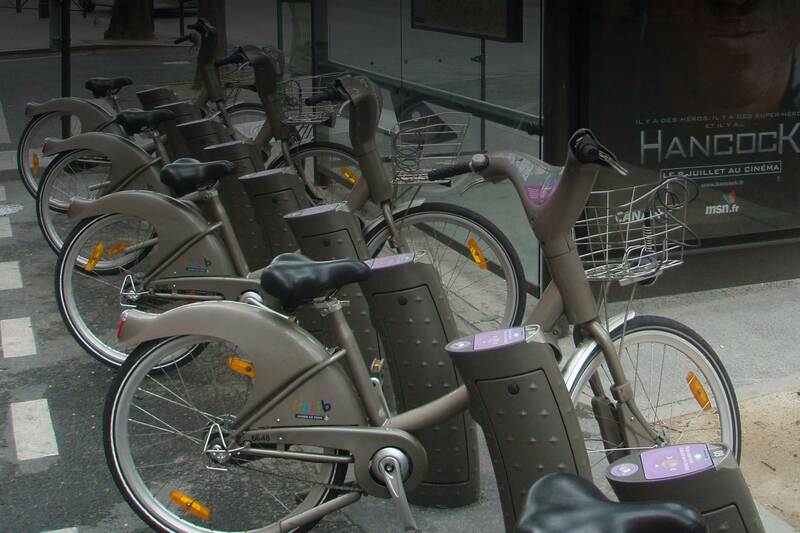 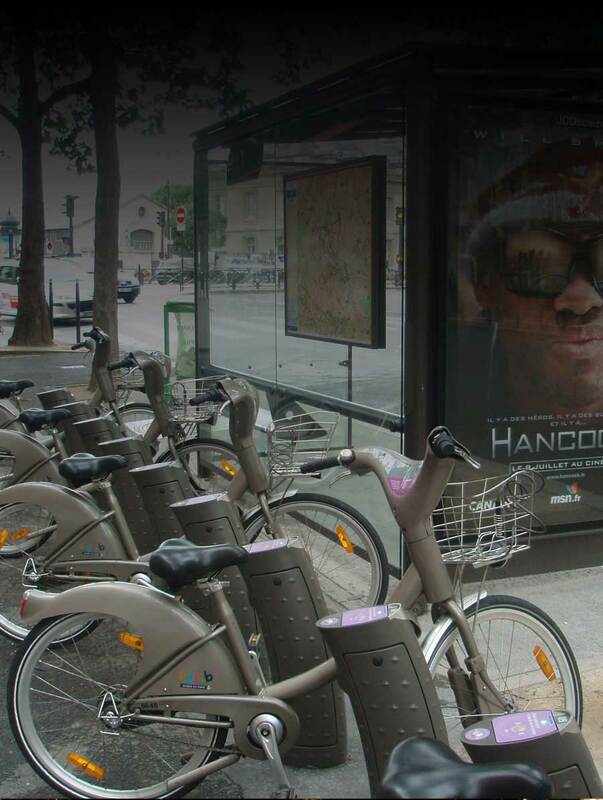 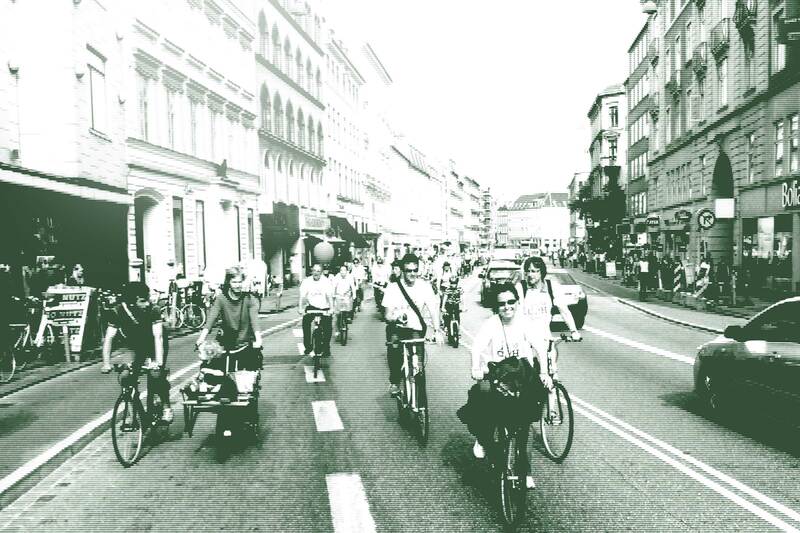 Bicycle Cities can facilitate your local bicycle strategy, from which all residents can have a fair, affordable, safe, fun and attractive way to access all opportunities, including education, employment and social connectivity. 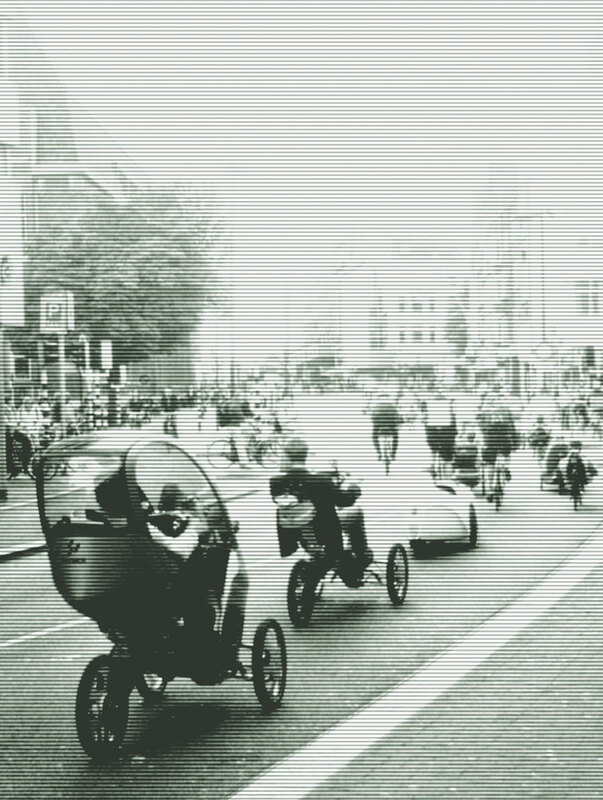 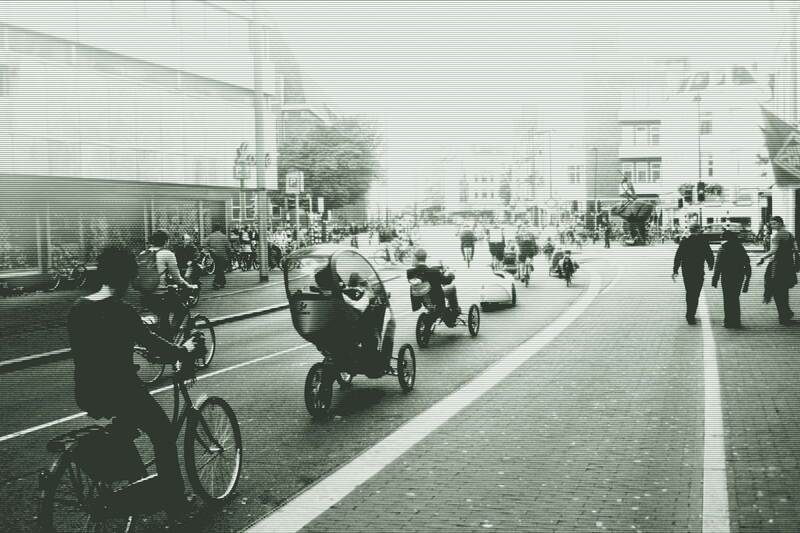 To live in a city where all people, from all backgrounds, and without restriction or hindrance, can safely and conveniently access all opportunities in education, employment, and connection to one another by bicycle in a sustainable, low-cost and healthy manner. 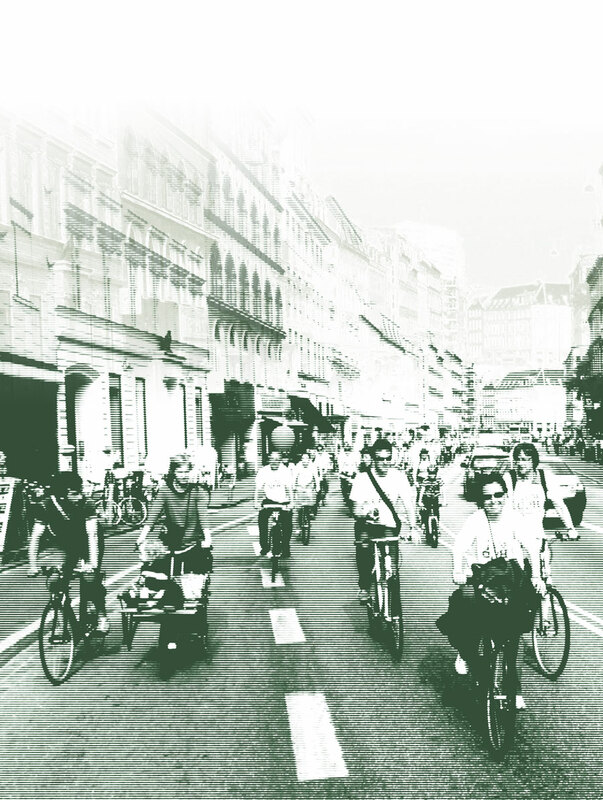 Working towards the adaptation of cities for cycling – through strategic programs, campaigns, events, conferences, workshops, advocacy work, education programs, and research; and through the planning of safe, friendly spaces in which all can commute and safely access .